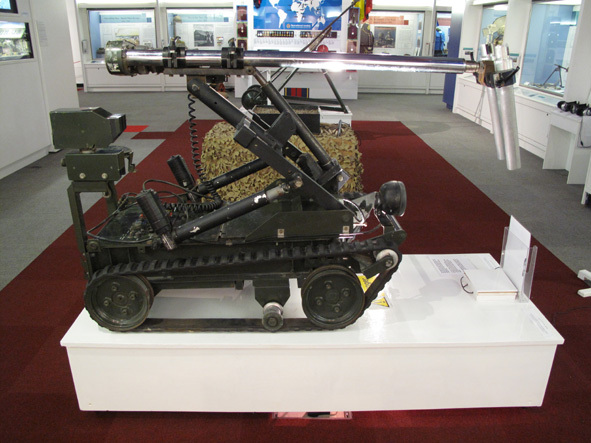 The Royal Logistic Corps (RLC) Museum was established in 1995, two years after the formation of The RLC with the amalgamation of the Royal Corps of Transport (RCT), Royal Army Ordnance Corps (RAOC), the Royal Pioneer Corps (RPC), the Army Catering Corps (ACC) and the Postal and Courier Services of the Royal Engineers. The archive of The RLC Museum is formed from the collections of the former museums of the Forming Corps of The RLC. …educate the public and members of the Corps in the history and military accomplishments of the Corps and its former constituent Corps, and to promote military efficiency and encourage recruitment by public exhibition of the Collection, and to conserve, restore, repair, reconstruct and preserve objects in the Collection. 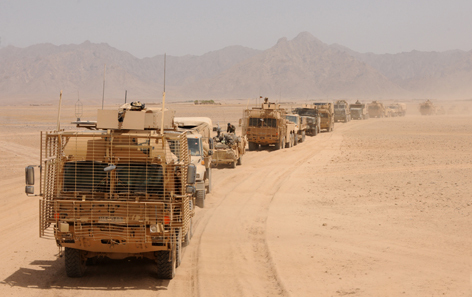 The RLC Museum archive collection contains material dating from its early predecessors to current/recent operations in Afghanistan. 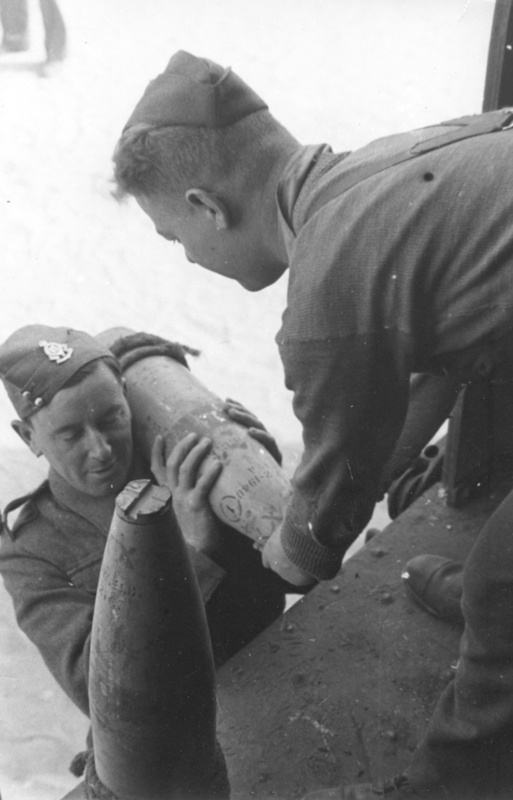 The archive contains material of value to military enthusiasts, family historians, academic historians and serving personnel of The RLC searching for historical information. In addition to the archive, The RLC Museum also has a large collection of objects and artefacts relating to The RLC, its Forming Corps and predecessors. The object collection includes uniforms, badges, medals, weapons and equipment as well as fine and decorative arts. The RLC Museum has a small collection of vehicles which are kept in an offsite store, the exception being Field Marshal Montgomery’s Rolls Royce which is on display in the museum. The medal collection of the Royal Army Service Corps/Royal Corps of Transport is held at the HQ RLC Officers’ Mess. However a number of RASC/RCT medal groups are on loan to the museum for display. 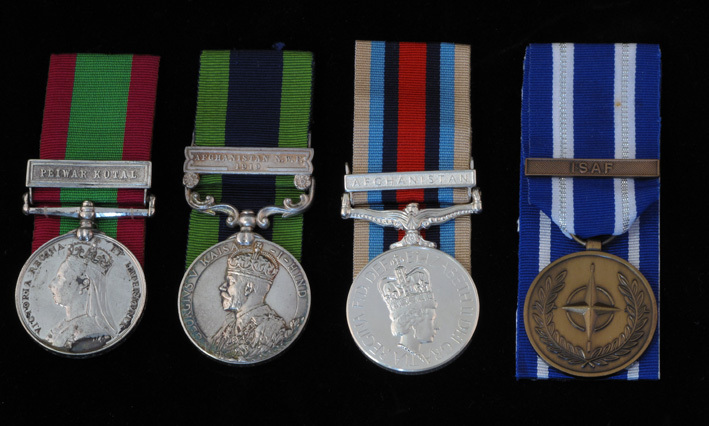 The medal collection of the Royal Army Ordnance Corps is held at the HQ RLC Sergeants’ mess. Both collections are available to view by appointment only. Please contact the museum for further details.